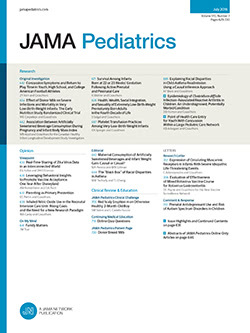 A 3-year-old boy had proved endocarditis associated with Salmonella infection. To the authors' knowledge, this is the first fully documented case report of a patient surviving in childhood from this rare and usually fatal condition. The prolonged use of appropriate antibiotics in achieving a clinical and bacteriologic cure is emphasized. Severe tricuspid regurgitation resulting from the endocarditis and a small, preexisting ventricular septal defect were demonstrated by cardiac catheterization and repaired effectively at survery.